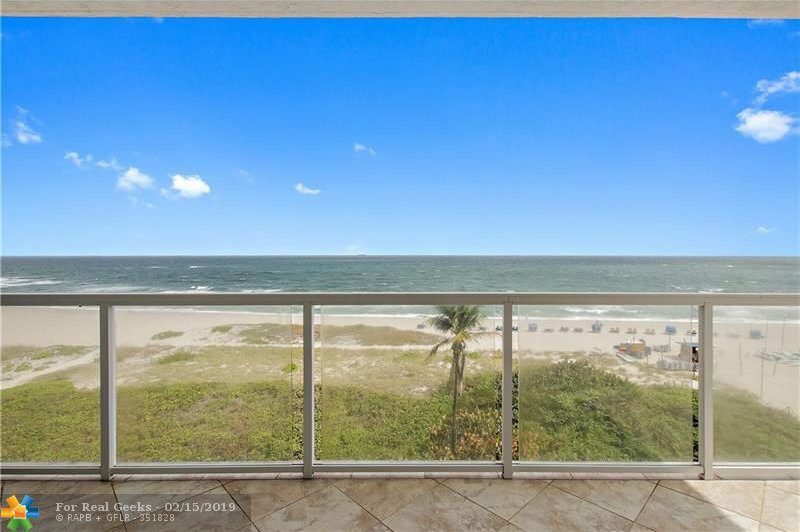 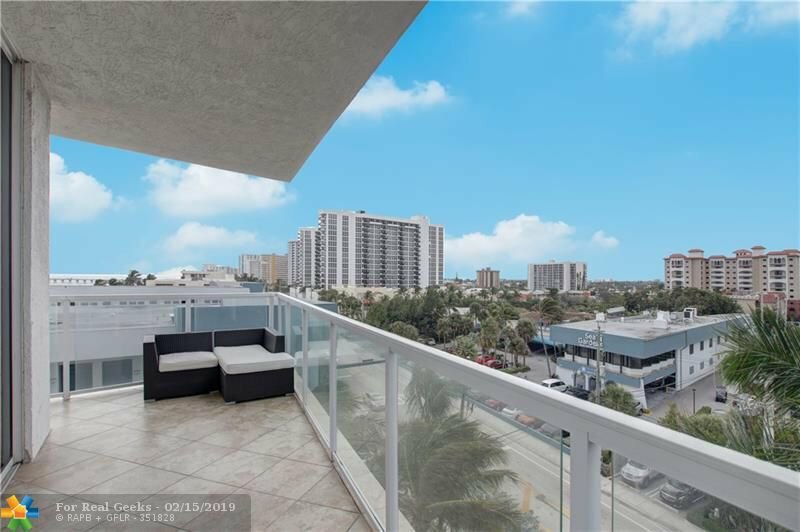 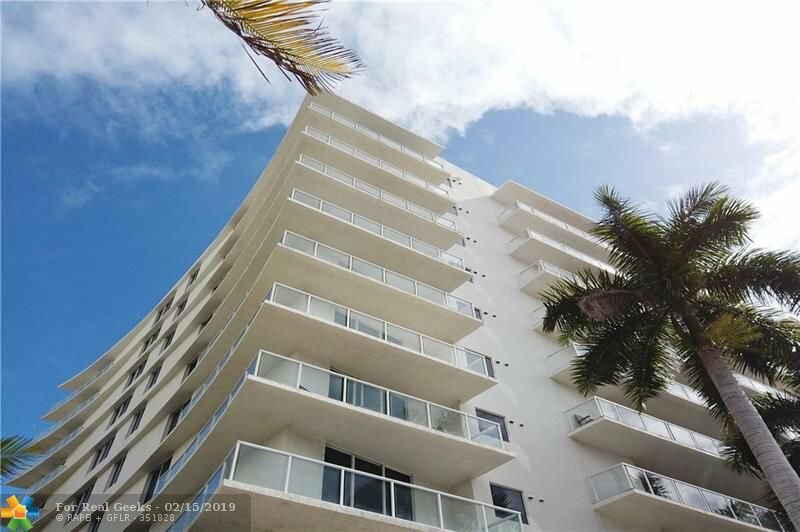 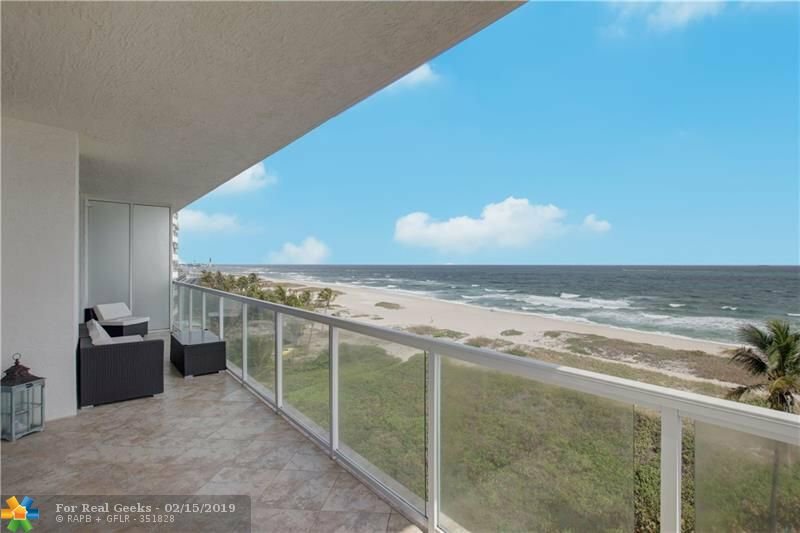 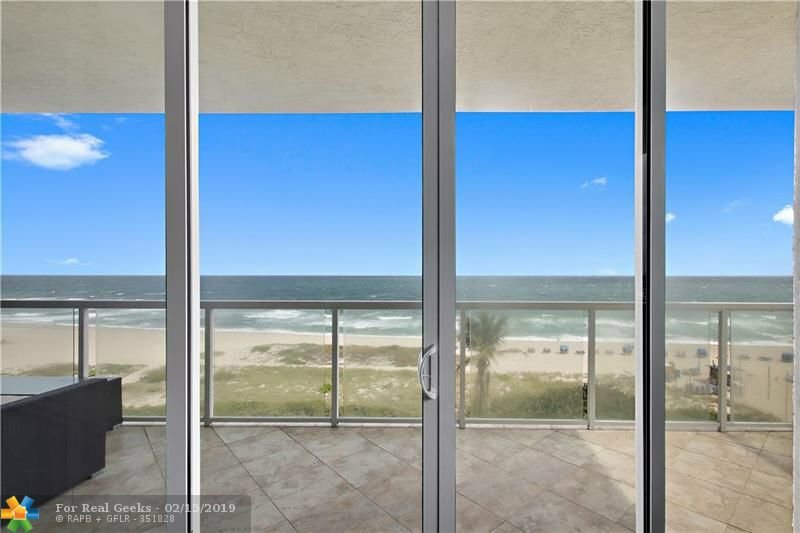 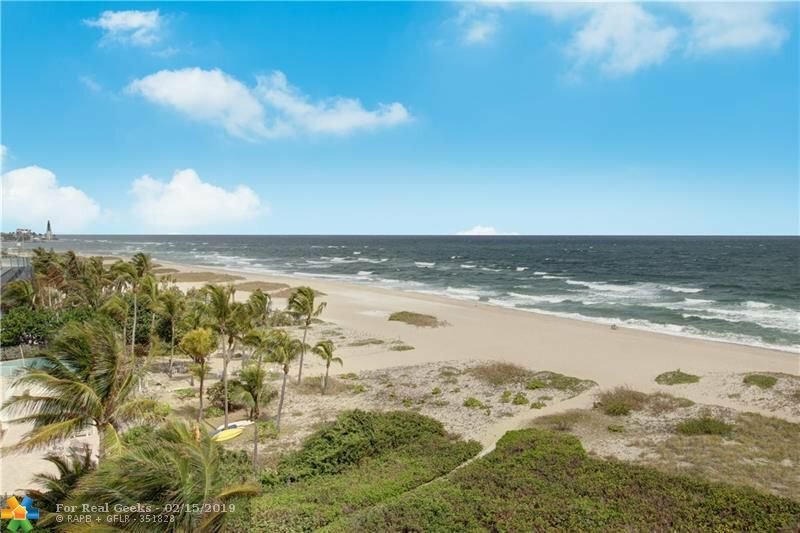 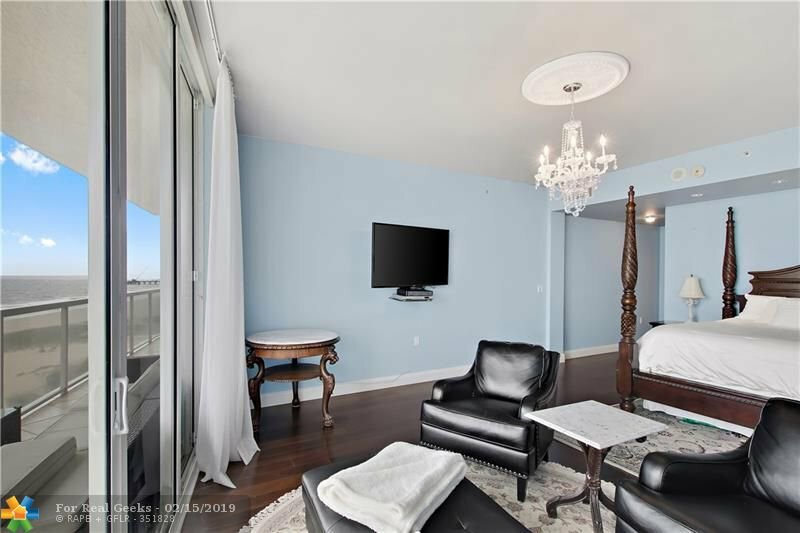 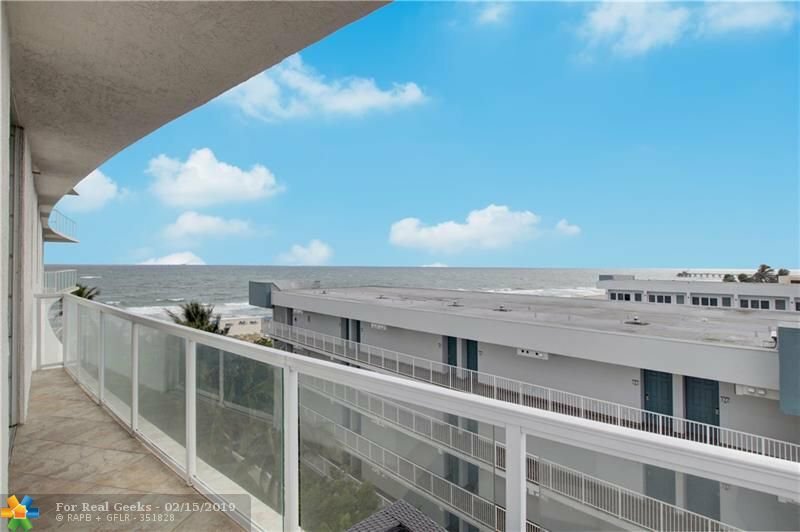 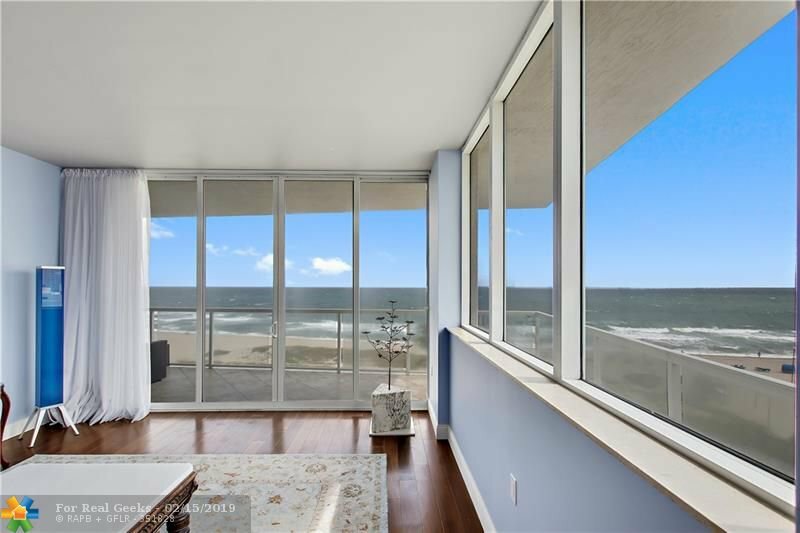 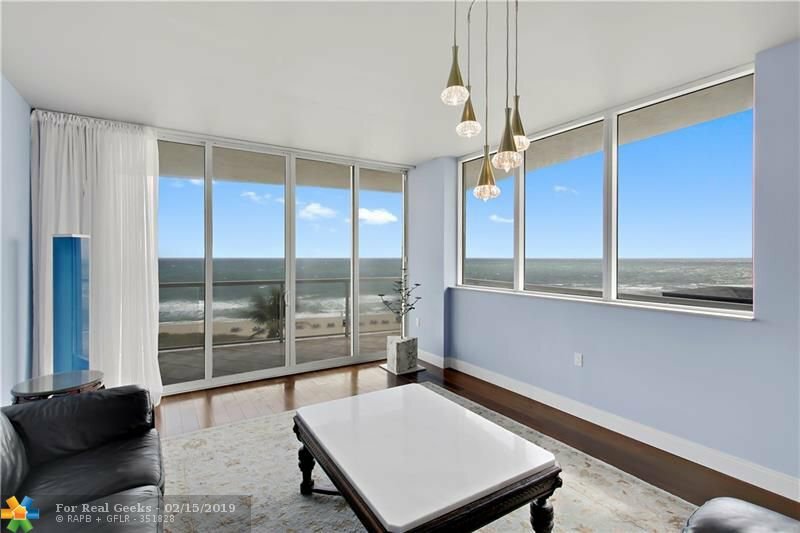 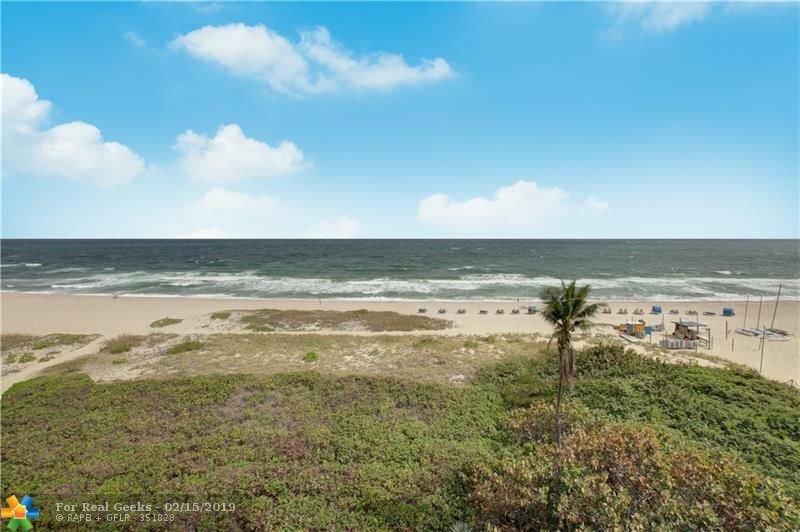 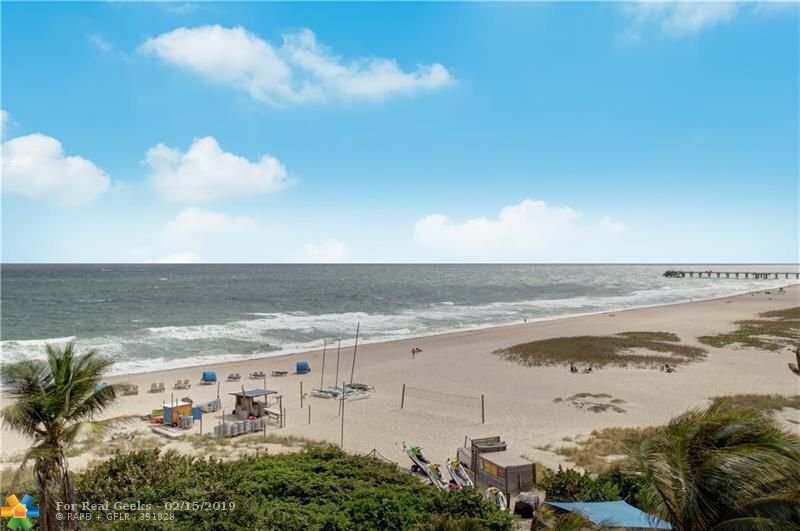 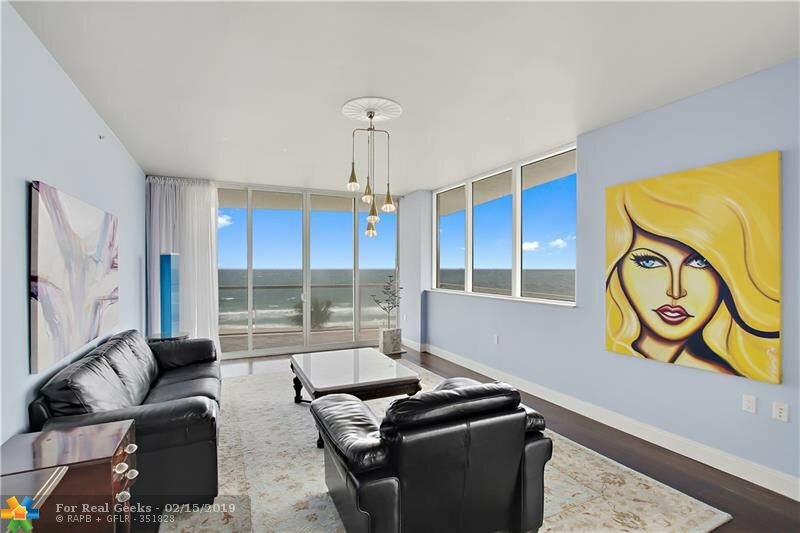 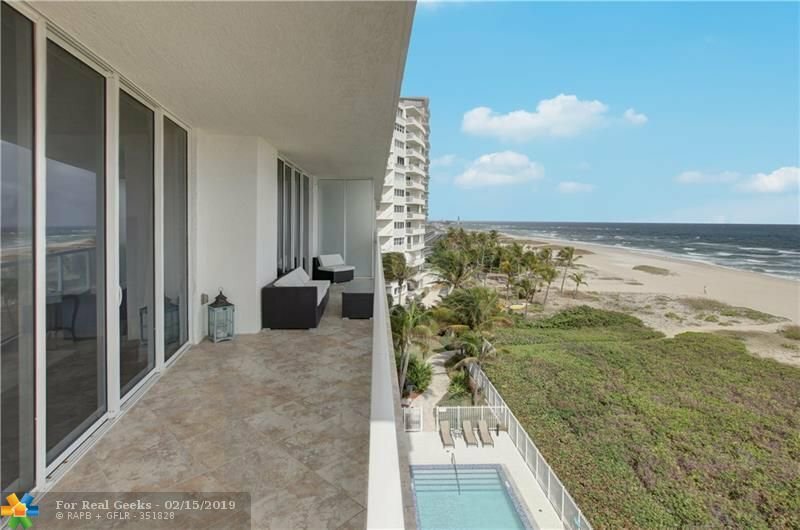 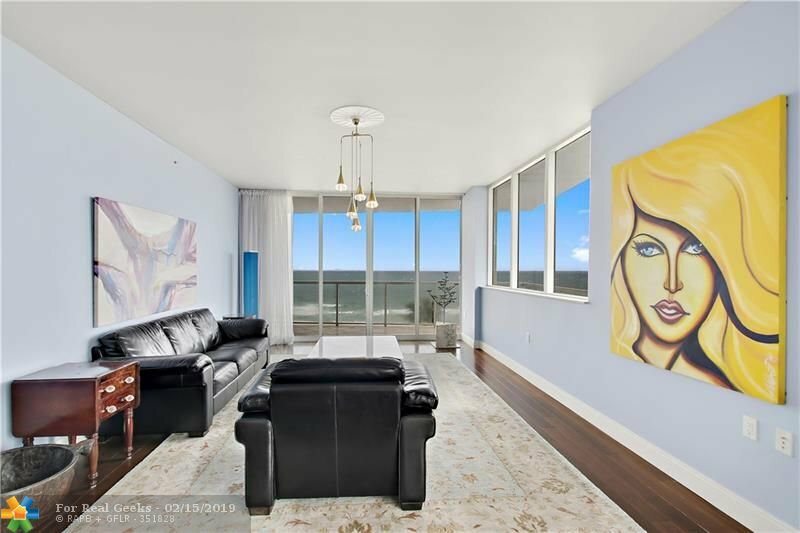 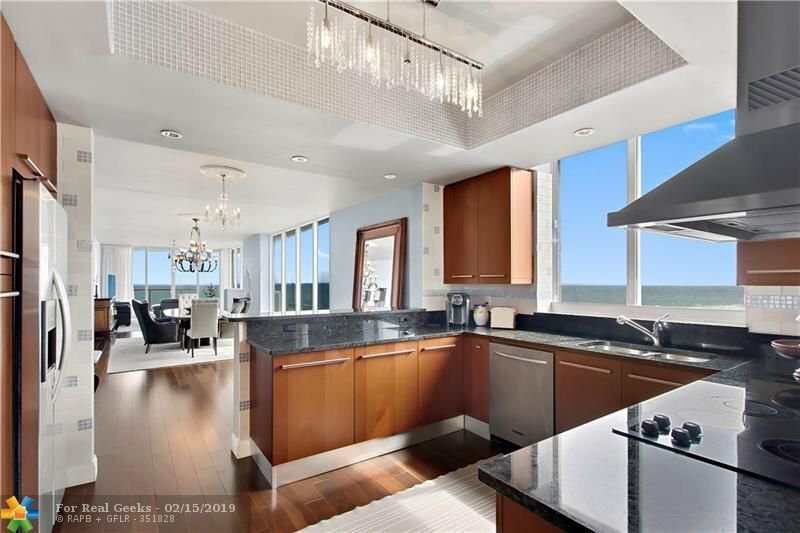 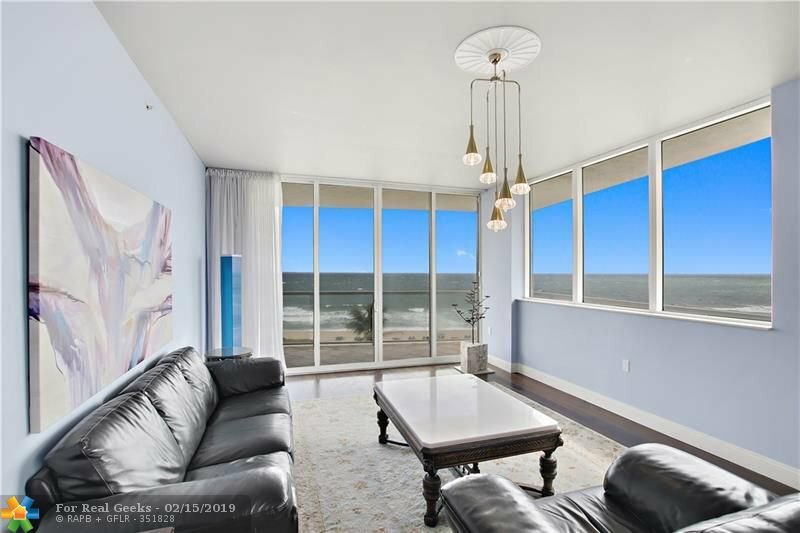 Exceptional direct ocean and intracoastal views from this Southeast exposure corner unit! 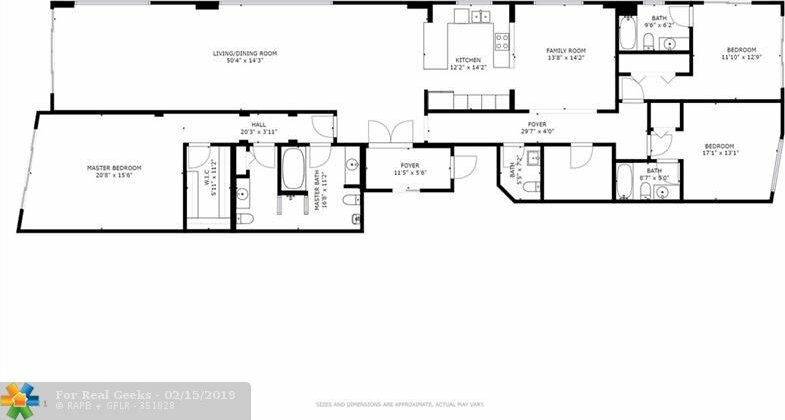 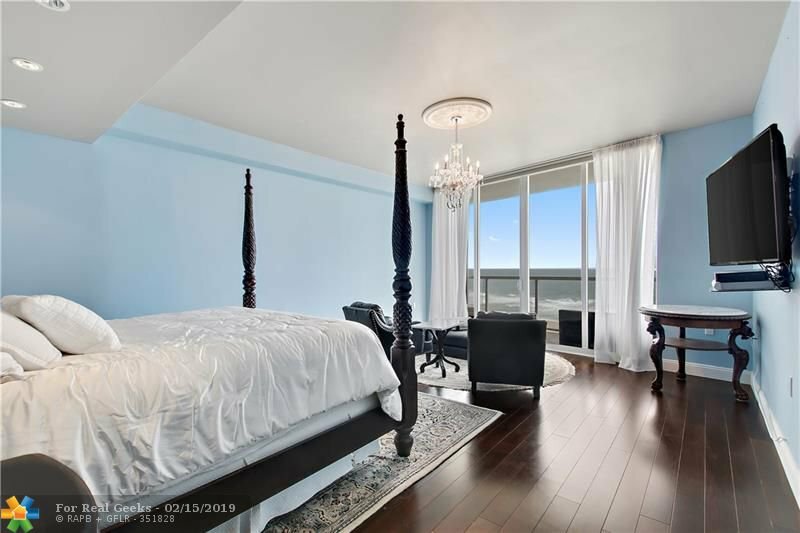 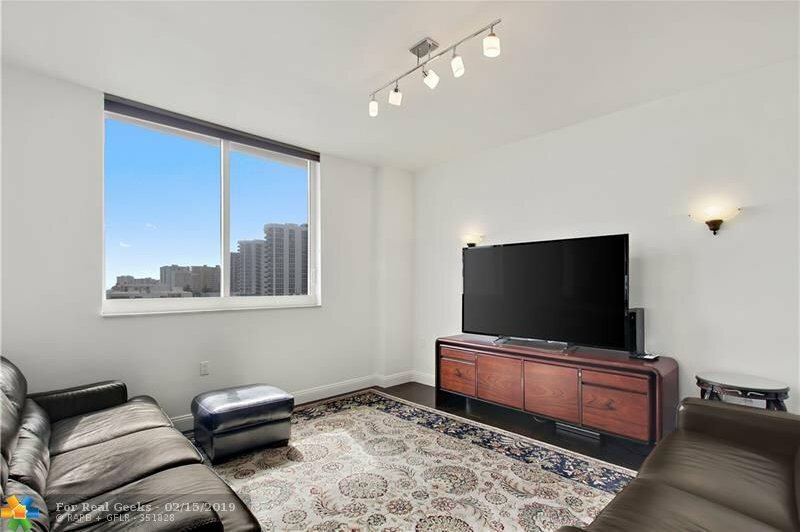 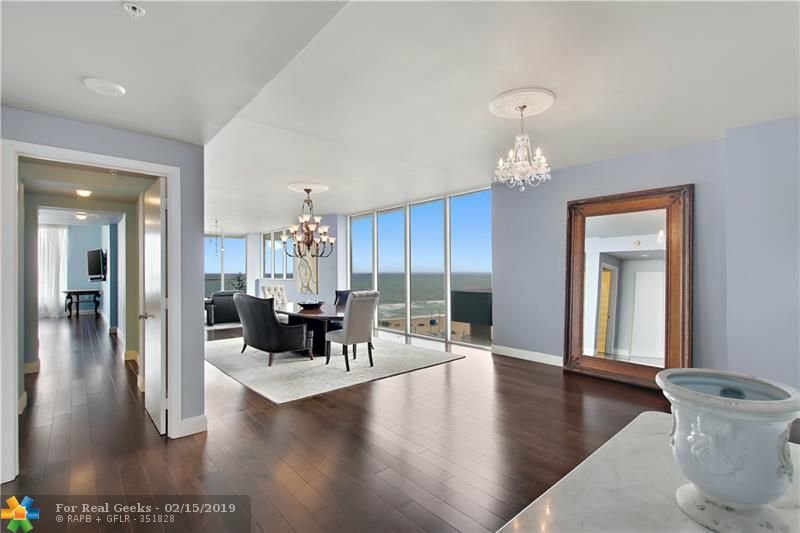 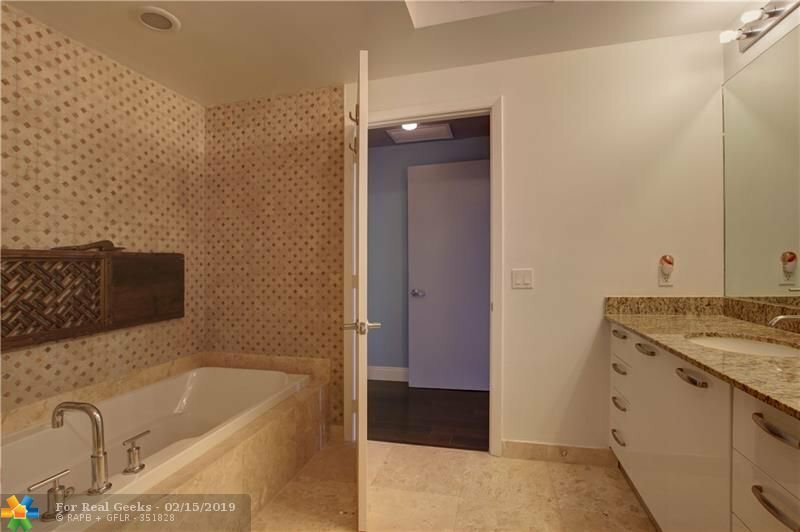 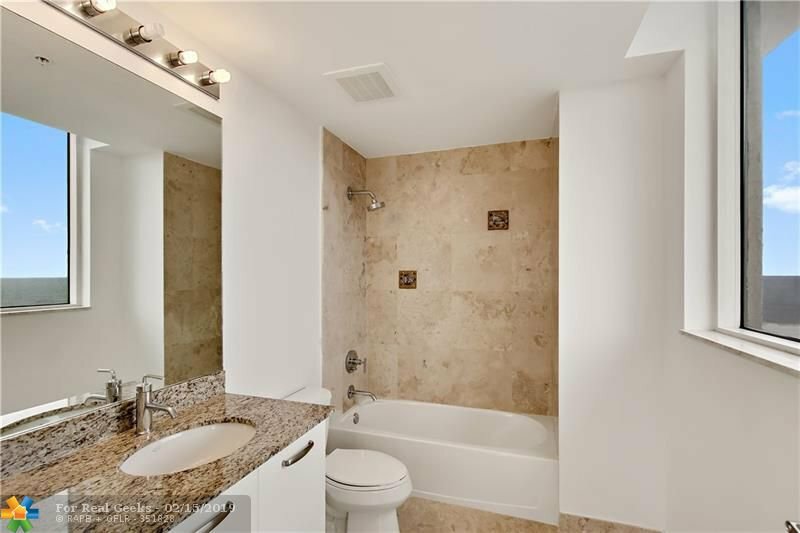 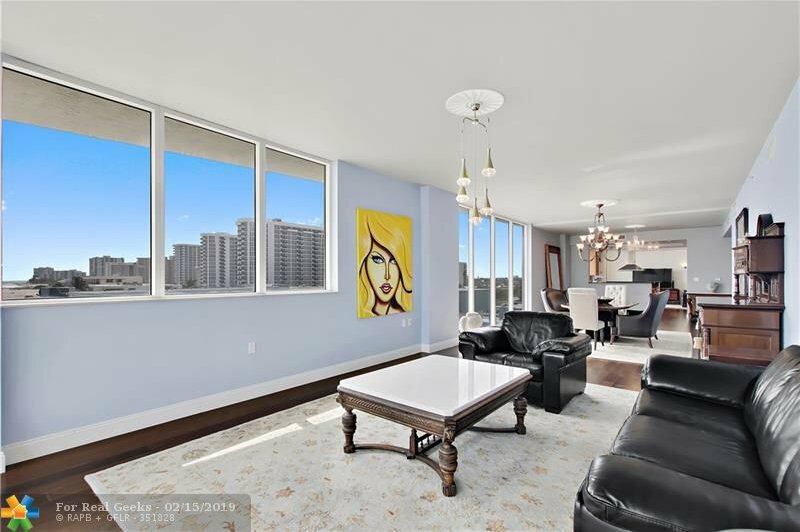 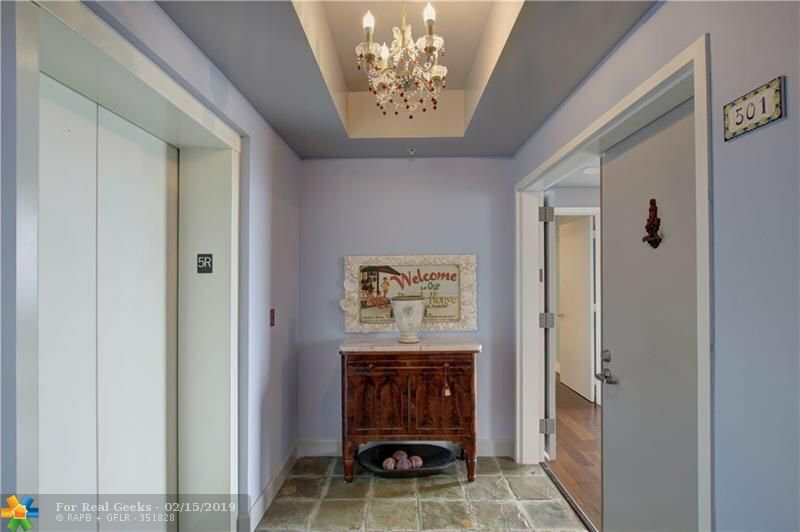 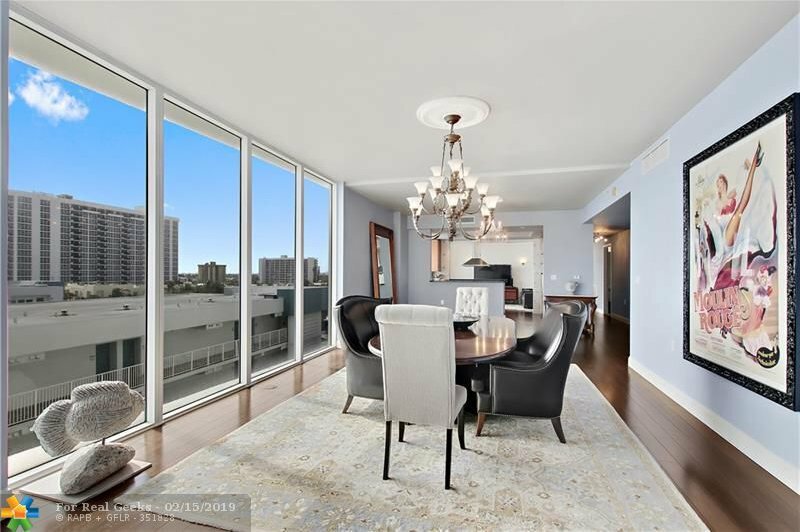 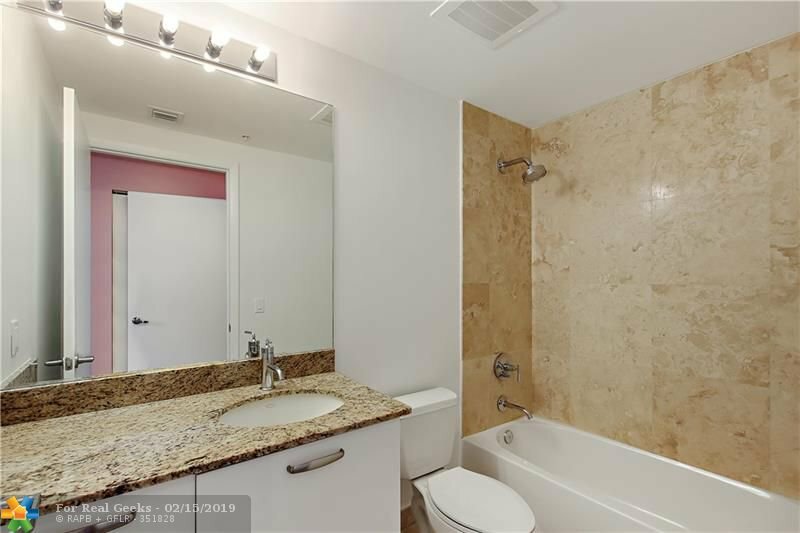 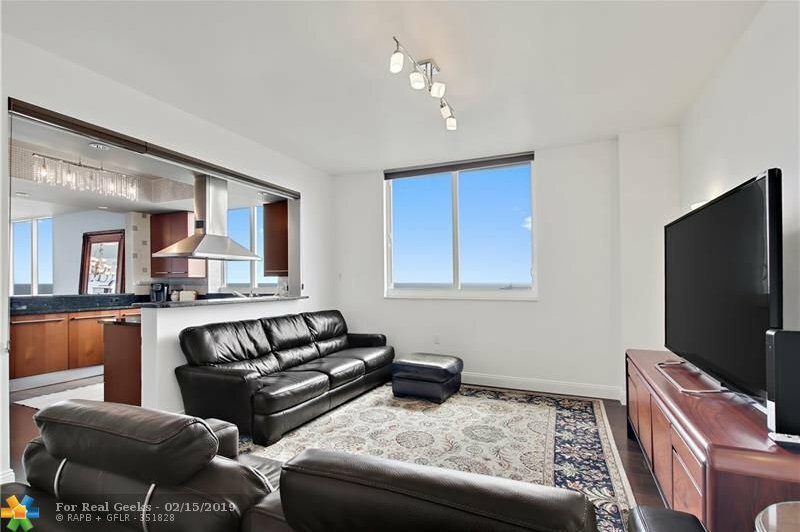 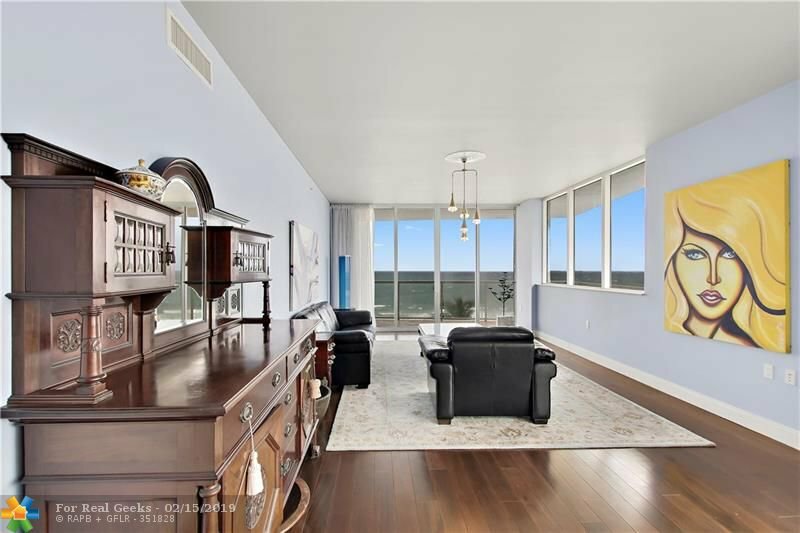 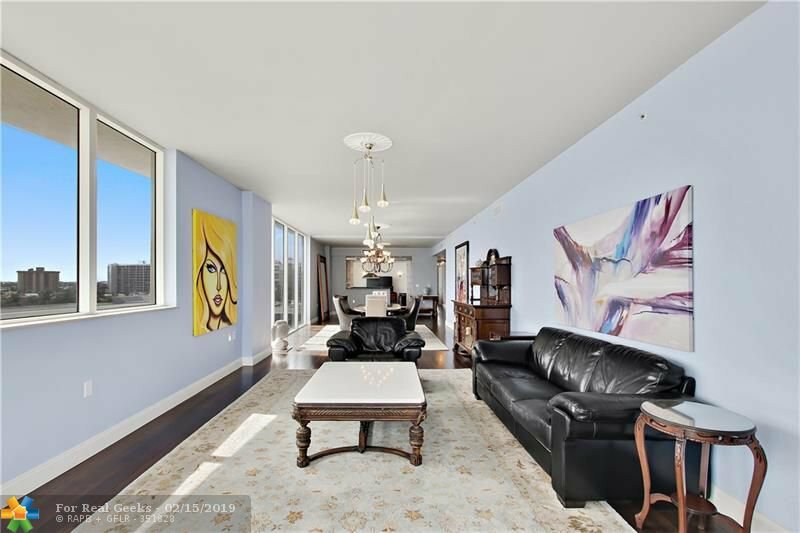 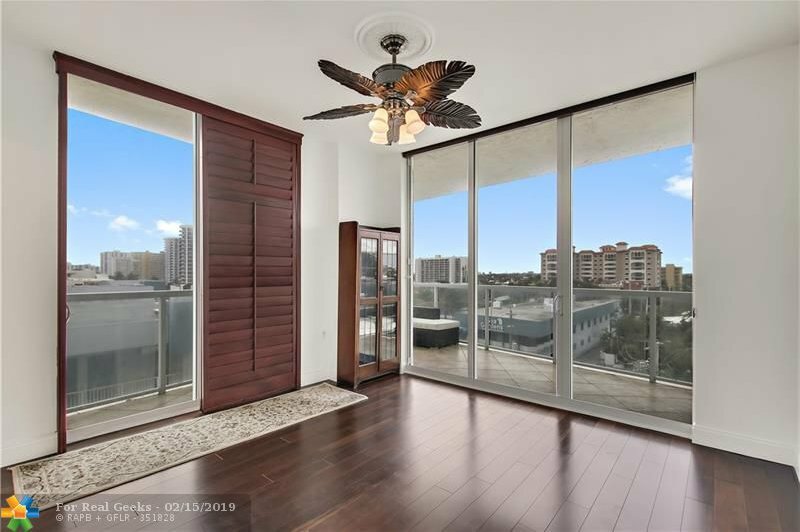 This impeccable condo defines luxury and elegance with a private foyer elevator-entryway to the spacious open style floorplan with multiple balconies. 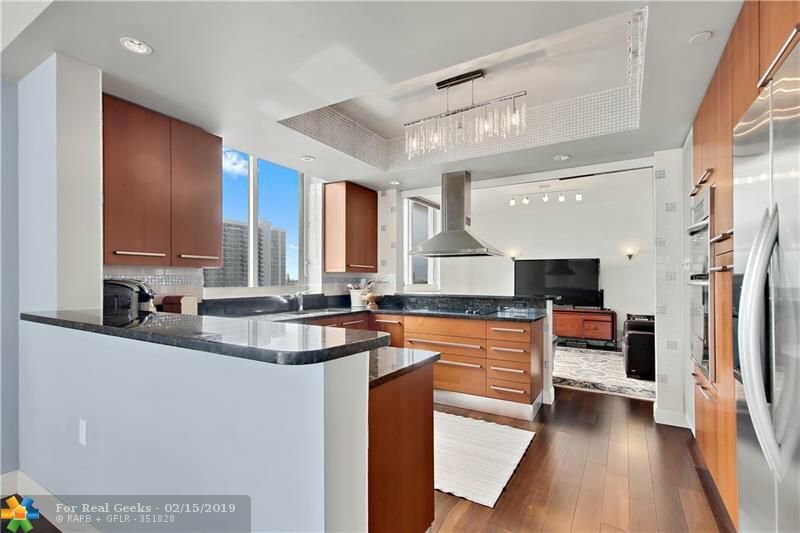 The kitchen features beautiful Italian cabinets, stainless steel appliances, and a versatile breakfast bar overlooking the living/dining areas. 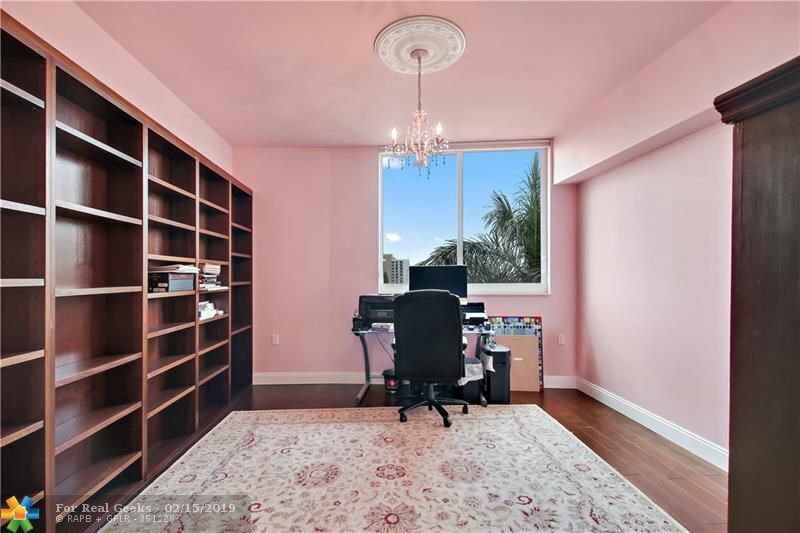 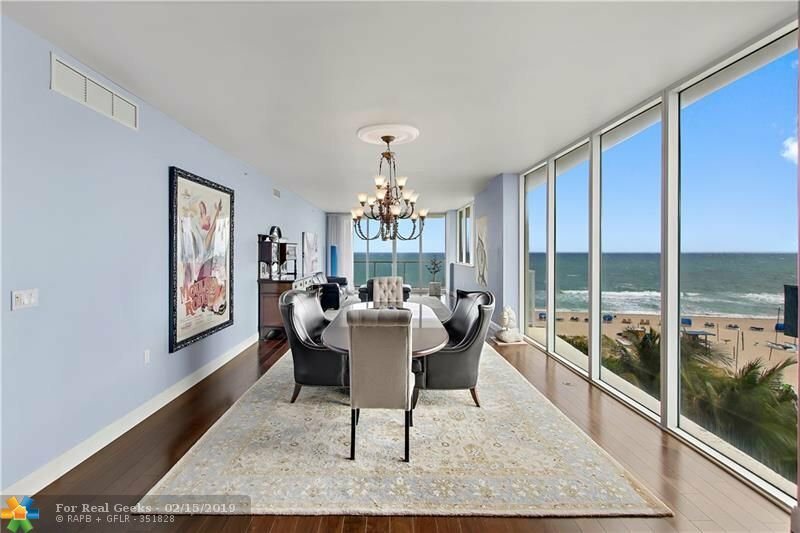 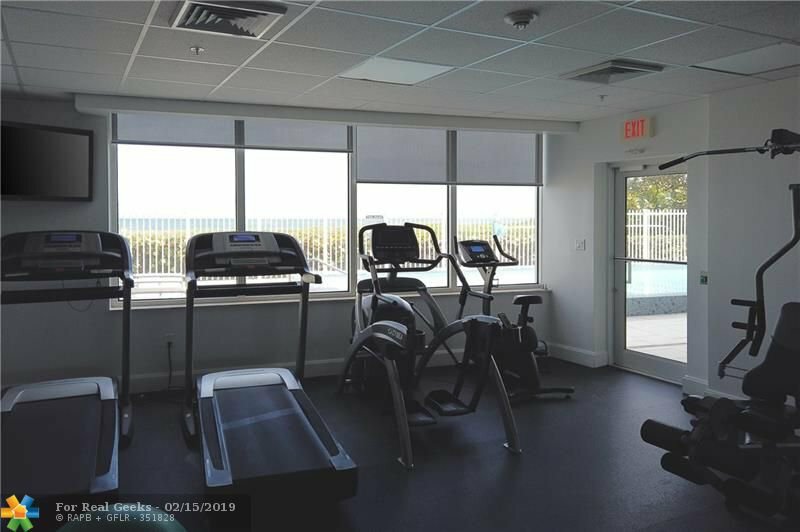 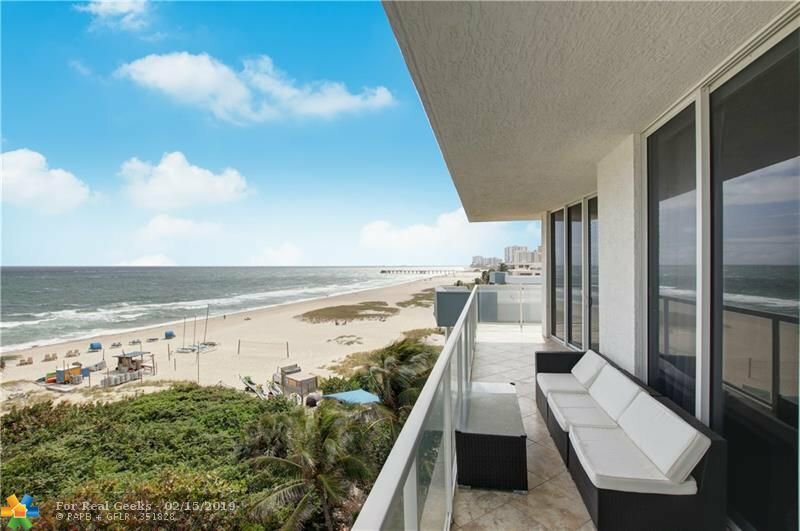 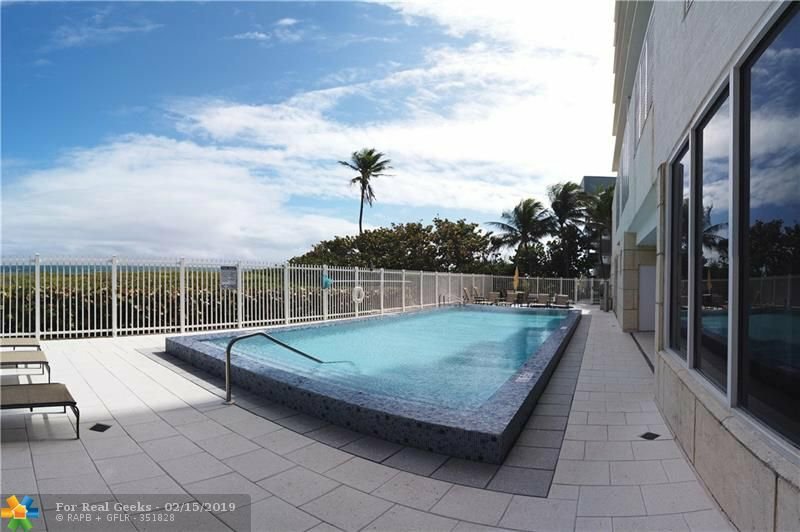 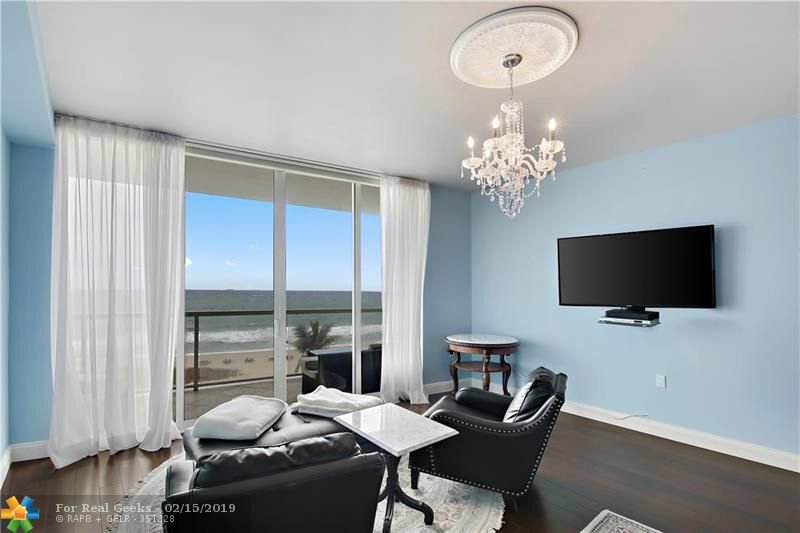 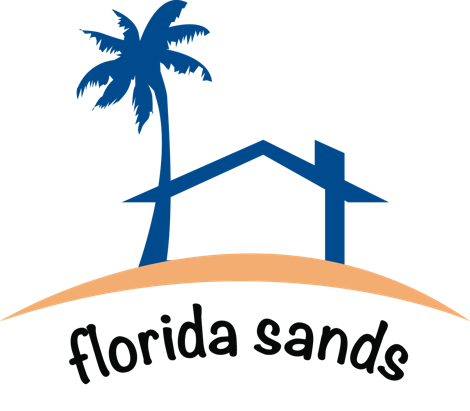 Surrounded by high impact ceiling to floor windows/sliding glass doors there is an abundance of natural light, and breathtaking views of Pompano Beach. 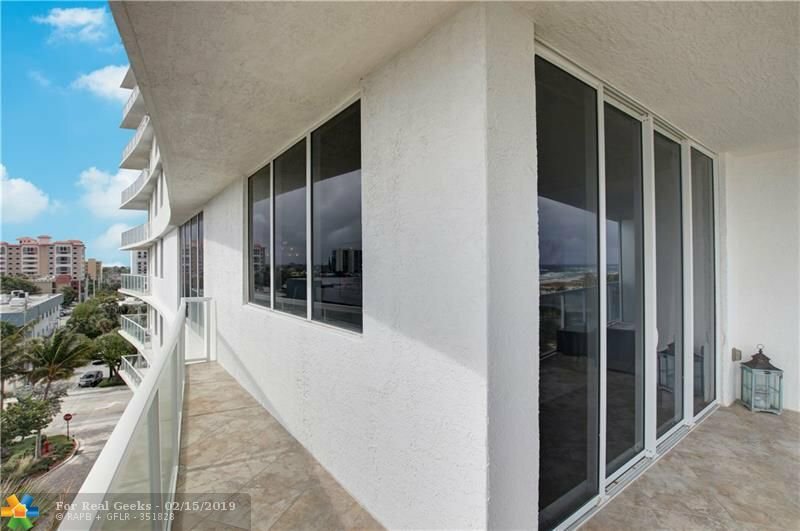 The master bedroom has a fabulous en-suite his/her bathroom joined by the shower, a walk-in closet, and a sitting area that ensures a spectacular view of the sunrise over the ocean. 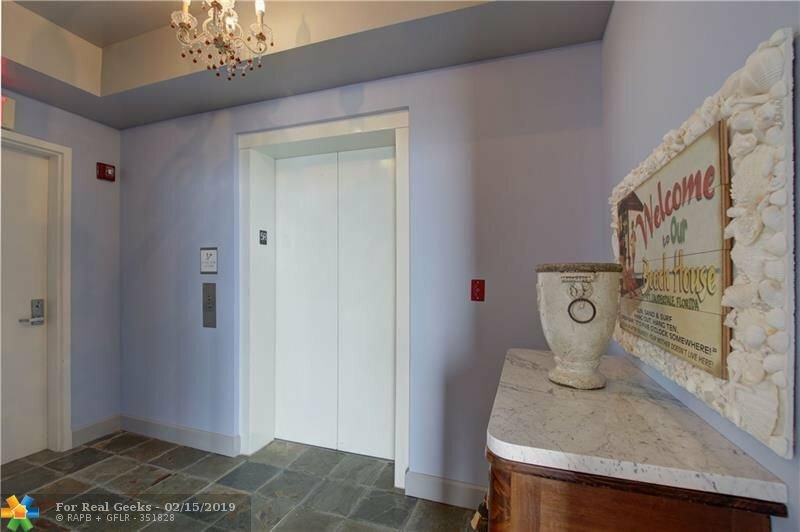 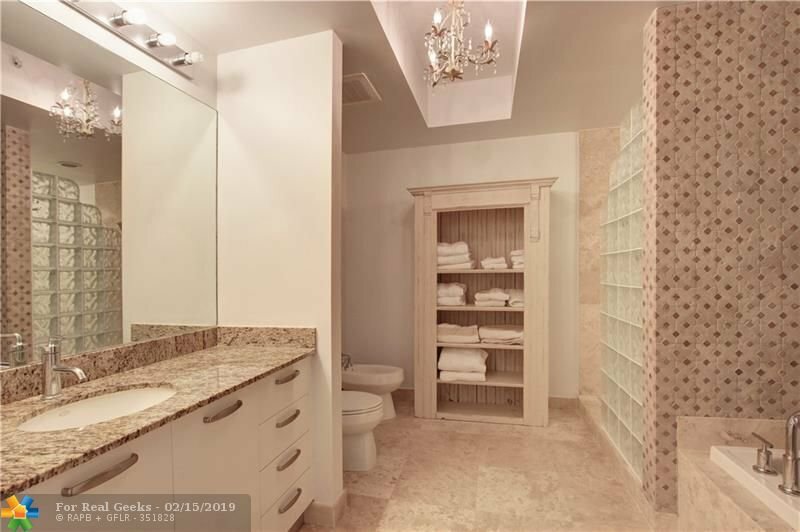 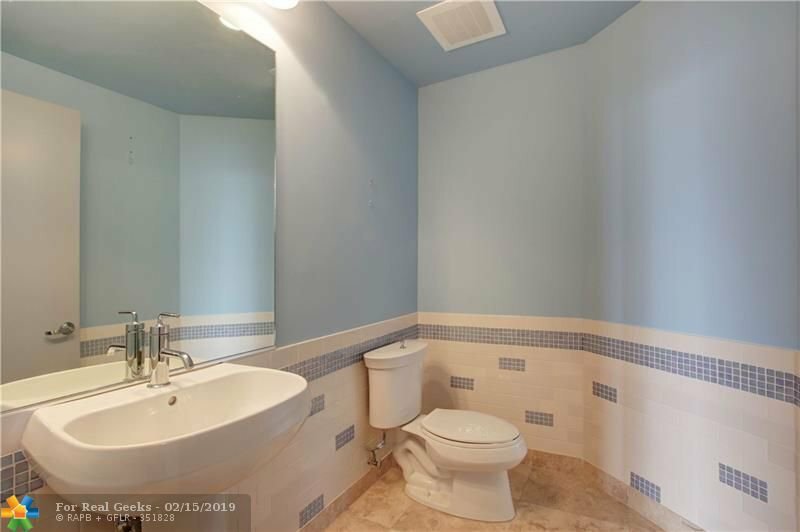 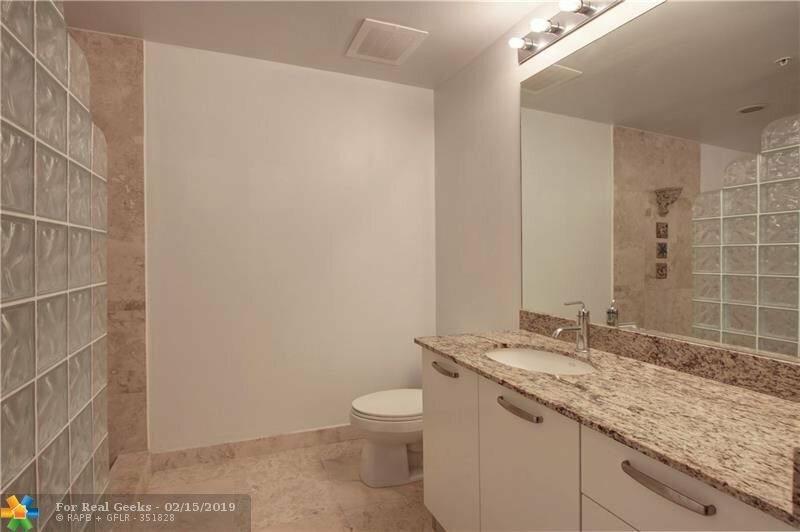 As you would expect, the amenities for this condo are unparalleled to others!